RIS was founded on three key principals: reputation, integrity and service. 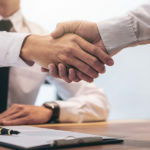 Today, RIS is a premier independent insurance brokerage firm having earned a reputation for integrity and exemplary service. RIS offers comprehensive solutions for truck, business and personal insurance. Not many insurance agents specialize in Truck Insurance. That's what makes us unique. 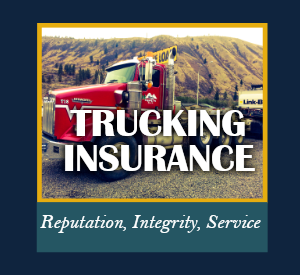 We pride ourselves on being one of the top truck insurance agencies in the country. 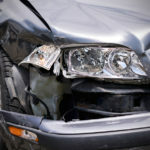 From tractor trailers to pickups, we can insure it all. 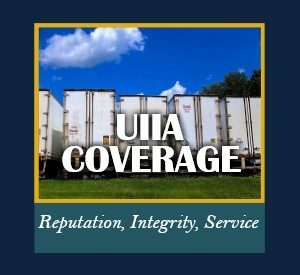 RIS Insurance Services can provide the correct insurance coverage if you're in the business of hauling containers. Intermodal trucking requires special care, something our licensed staff understands. Call today or click below to request a quote. 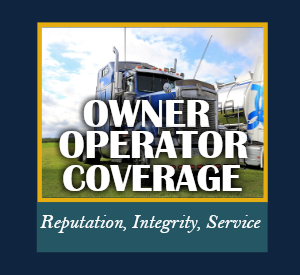 Being an owner operator means that you require special insurance coverage to protect your own vehicle as well as the cargo you’re hauling regardless of whether you work under a permanent lease or under yourself. 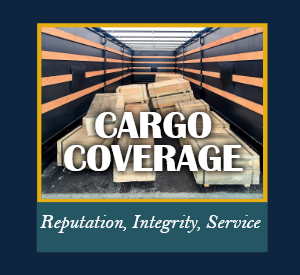 Cargo insurance coverage protects truck drivers, owner-operators and for-hire truckers from liability for cargo that is lost or damaged due to a loss such as fire, collision and more. Call RIS Insurance Services.